Michelle Makos has another great listing at Port Union and Lawrence. Seeing Is Believing. Live Your Dream Of Living By The Lake This Summer. All Brick, 3 Bdrm., W/O To Fully Fenced Backyard/Patio. Style You’ll Love At A Price You Can Afford. Move-In Condition. Located In Prestigious Port Union Village. Lots Of Living Space. All Elfs, Fridge, Stove, Washer, Dryer, B/I D/W, All Window Coverings, Hwt(R), Gb&E, C A/C. This home is a stones throw to the lake and is priced to sell. For a private viewing call me at 416-300-3004 or go to my website for more information, virtual tour, etc. This one won’t last long !!! If you are thinking on selling your home, now is the time. Inventory is low and top dollar is being paid for most homes. Call me to see how much your home is worth !!!! changing your mind in a real estate deal? Can you change your mind? What happens if you change your mind? how can I find out what my home is worth? 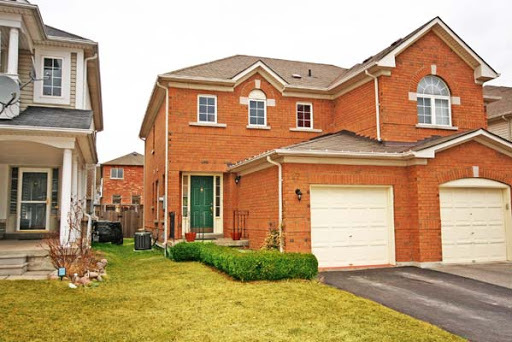 pickering homes for sale. Thinking of moving to pickering? what is my Pickering home worth? what to expect as additional charges. Whats happening in the market !